Aldergrove/Langley – When learning karate, it is not only the ability to defend yourself that creates the biggest transformation in students – it is the feeling of confidence and accomplishment that it inspires. 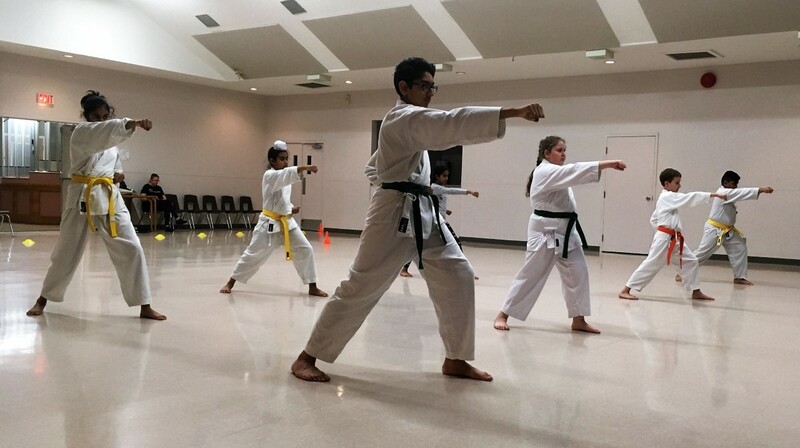 Since 2009, Yoshukai International Karate has been teaching the benefits of karate through a school (dojo) at the Aldergrove Kinsmen Community Centre, 26770 – 29 Avenue. Taught by head instructor Sensei Troy Chaffee, Aldergrove’s Yoshukai International Karate School offers classes from Tiny Tigers (ages 7-9 years) and Juniors (ages 10-13 years) all the way to Adult, for those aged 14 years and older. Karate classes started at the Kinsmen Centre in 2009 under the direction of Sensei Andrew Vogt, as a satellite school to Yoshukai International Karate’s home dojo. Located in Cloverdale, the home dojo recently celebrated 25 years of serving Langley, Cloverdale, and Surrey. Both Chaffee and Vogt are black belts from the main dojo and have actively continued their own training with chief instructor Hepburn, sixth degree black belt (rokudan) of Yoshukai International Karate. Since becoming the Aldergrove location’s head instructor in February of 2017, Chaffee has been supporting students in their study of traditional karate techniques, forms or patterns known as kata, sparring (kumite), and self-defence. Yoshukai International Karate School classes at the Aldergrove Kinsmen Community Centre are presented in partnership with the Township of Langley and run throughout the year, then close for summer break in July and August. 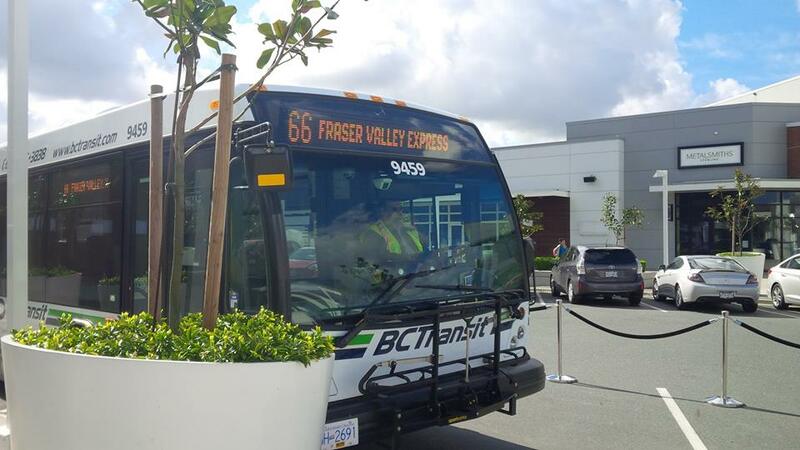 Register in person at the Aldergrove Credit Union Community Centre, call 604.857.4299, or go online at RecExpress.ca. For more information on Aldergrove’s Yoshukai International Karate School, contact Sensei Troy Chaffee at aldergrove.yoshukaikarate@shaw.ca. For more information on the school’s karate style and history, visit YoshukaiInternationalKarate.com. Be the first to comment on "Aldergrove/Langley Kinsmen Karate Classes Teach Mental And Physical Strength"